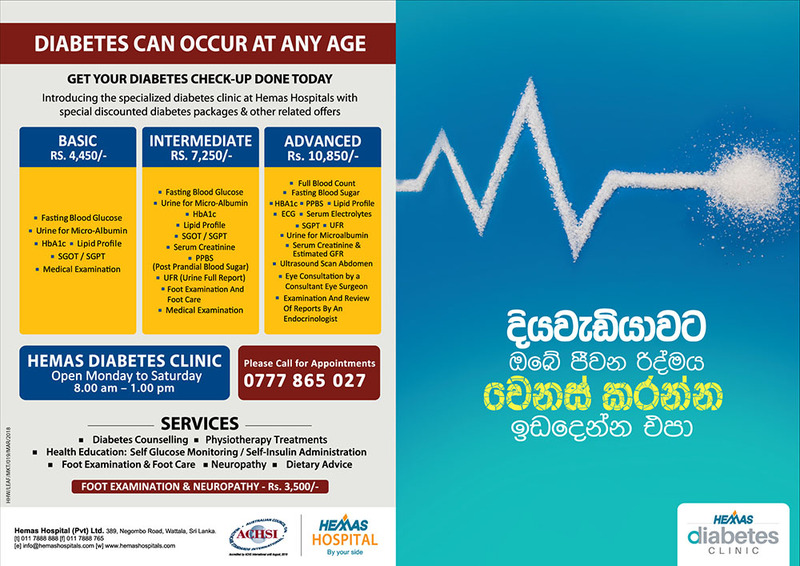 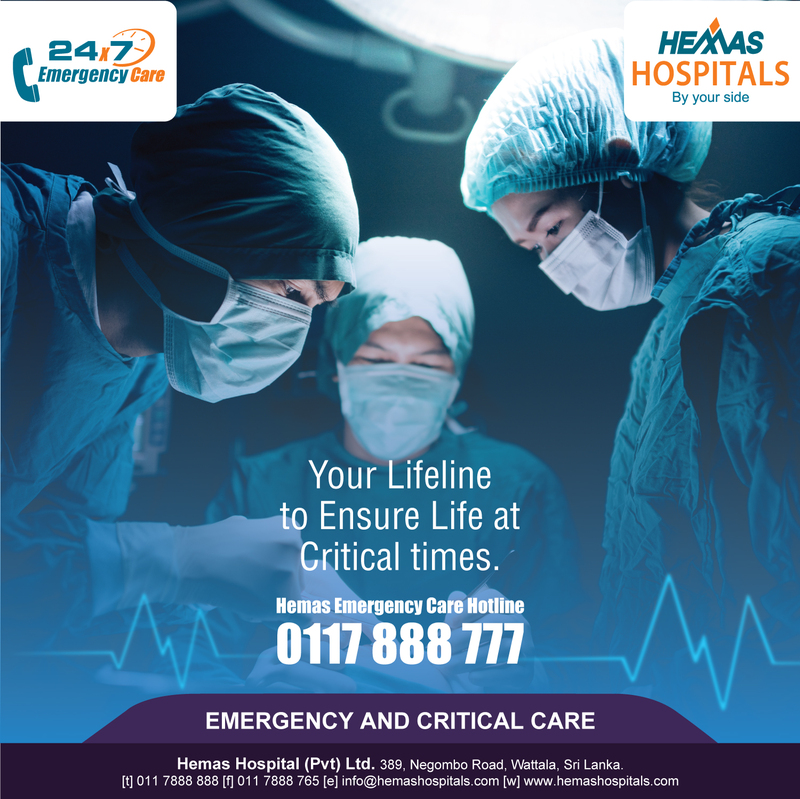 The flagship hospital of Hemas Hospitals chain, located in a close proximity to Colombo caters to a wide geographical area of Sri Lanka with a complete array of advanced medical & surgical facilities supported by a highly skilled team of clinical and nonclinical teams of professionals. 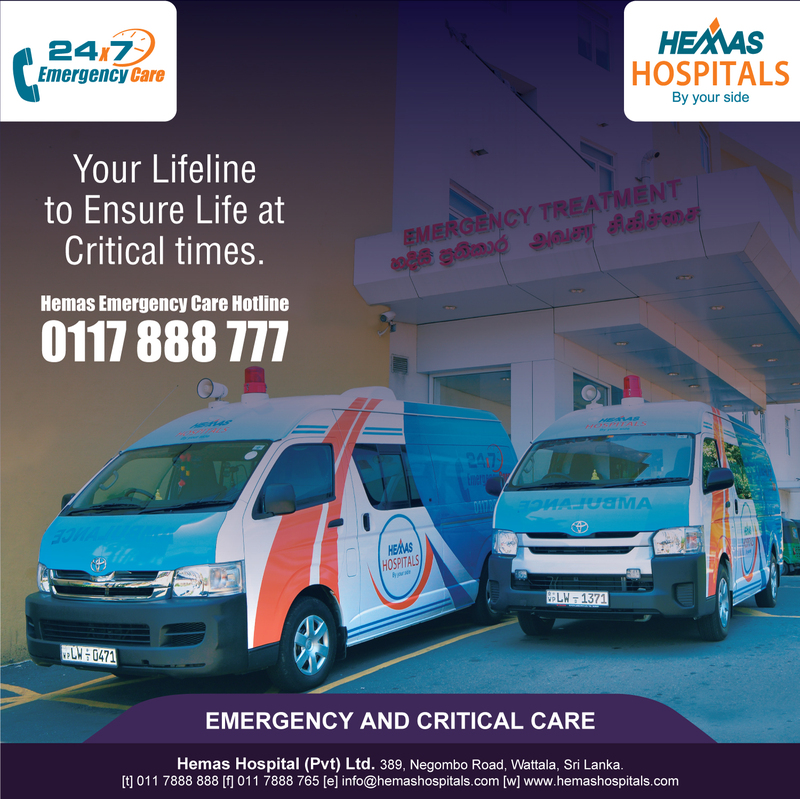 As the flagship hospital of the Hemas Hospitals chain, we provide international standard care to you from one of the most accessible locations within Colombo city limits. 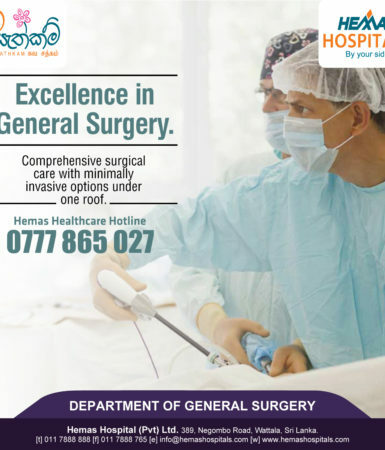 Our preventive and curative medical services are extensive, and we specialize in providing high end surgical care as well as tertiary care. 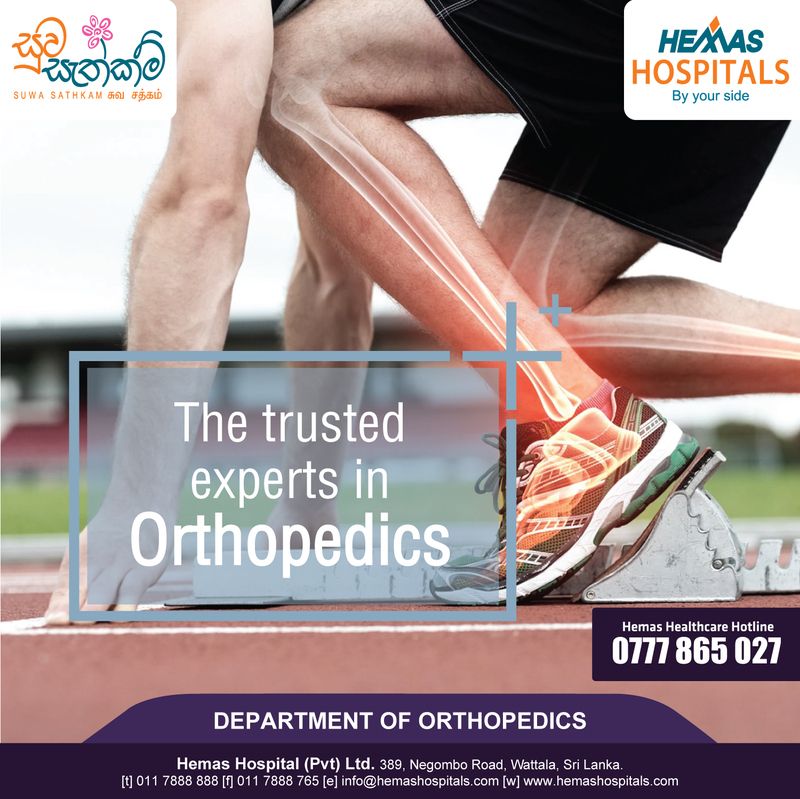 We’ve secured the services of a highly trained and knowledgeable team of healthcare professionals to provide efficient and compassionate care to help you heal. 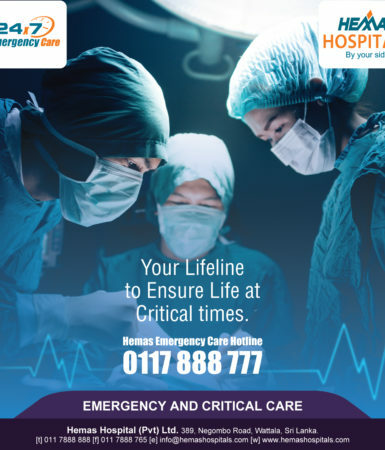 We provide you an international standard service by adhering to the best global practices assured by being certified with the prestigious Australian Council on Healthcare Standards International (ACHSI) accreditation twice over. 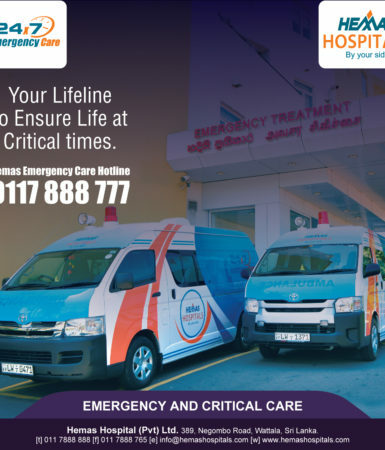 Having secured numerous international and local accreditations and awards, we are well-equipped to assure you of the highest safety standards. 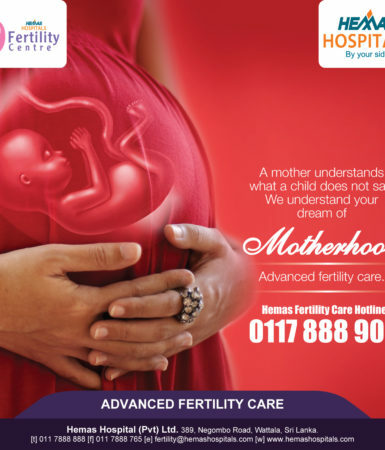 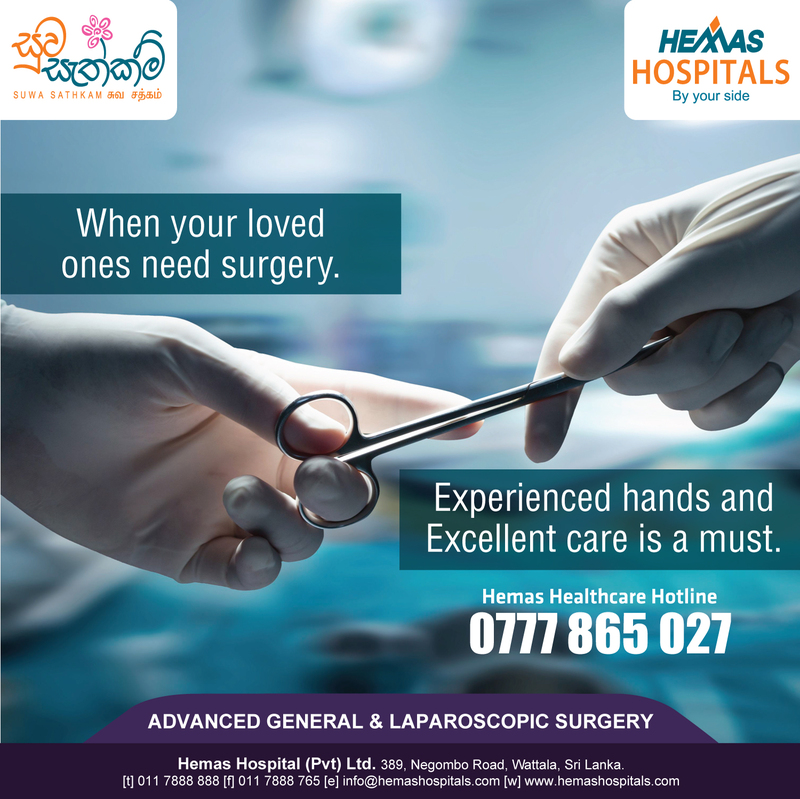 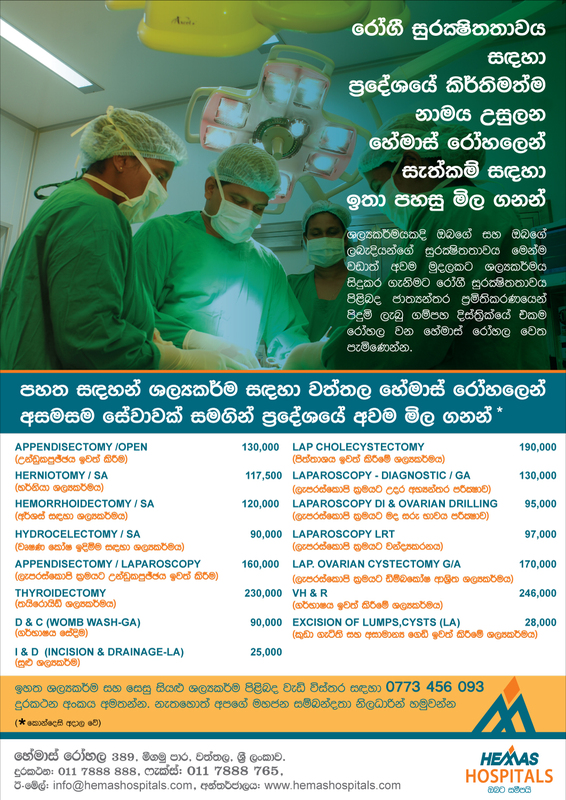 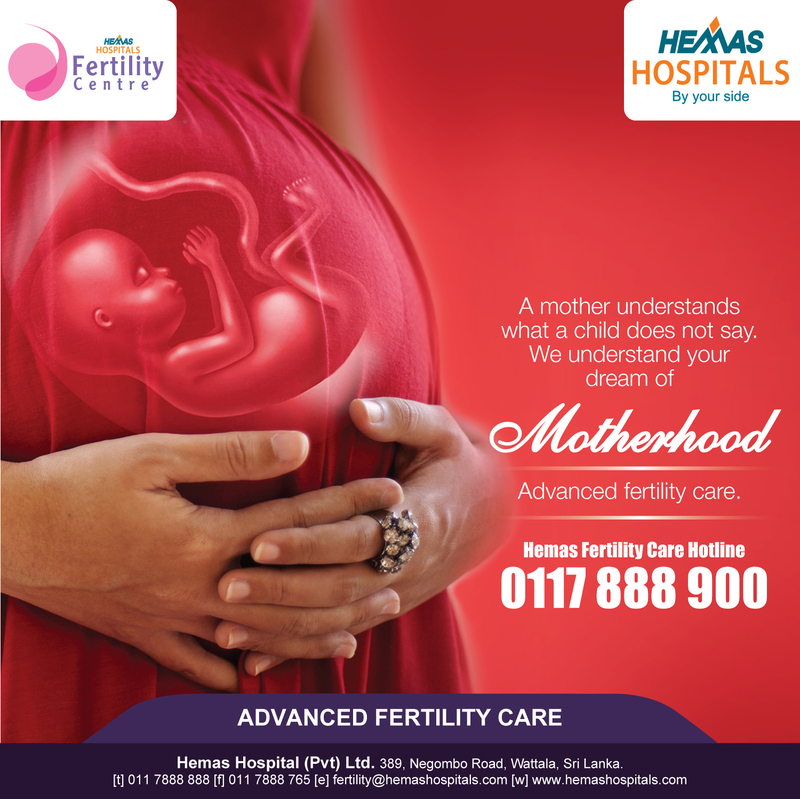 Hemas hospitals is the first Sri Lankan hospital to introduce fixed priced packages for surgical procedures, baby deliver and health checkups. 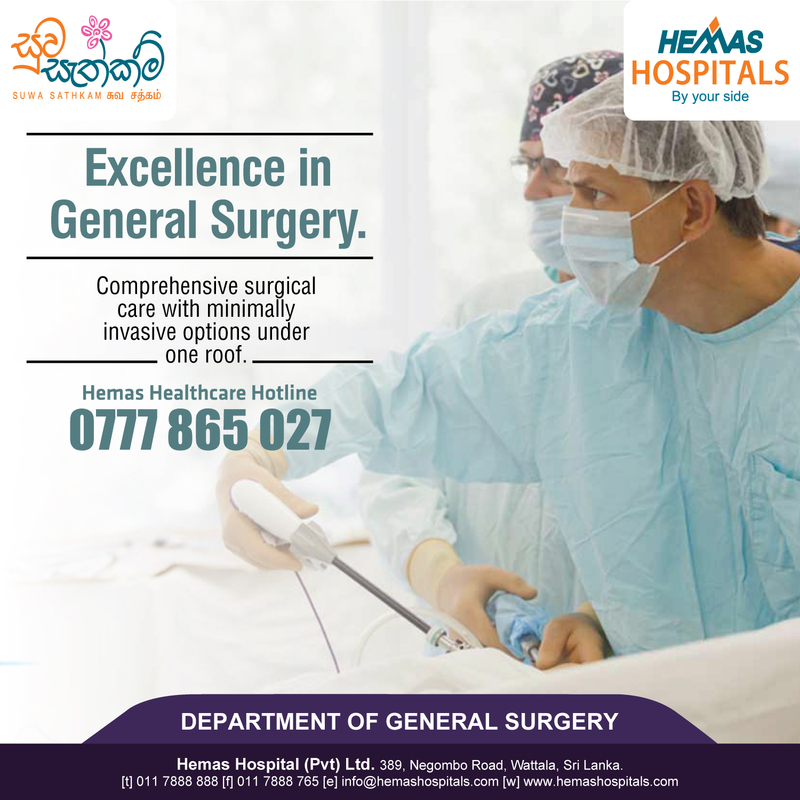 The package portfolio offered by Hemas Hospitals include a number of surgeries ranging from minor surgeries to transplant surgeries. 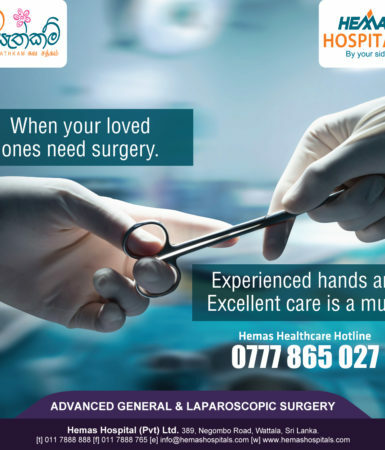 We also offer a list of fixed price health checkup packages where you will have the opportunity to get yourself screened as an outpatient of an inpatient. 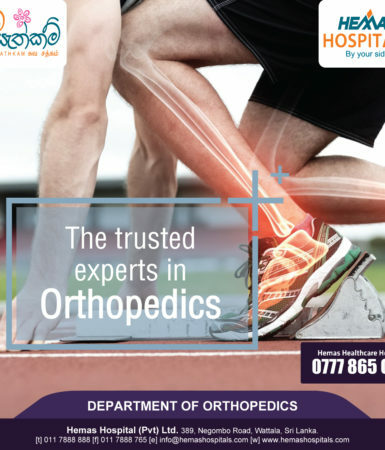 If you looking for a rewarding career where you can aspire to become an expert in your field of expertise and challenge yourself continuously in a culture that supports you to grow, you have found the ideal platform here.